Japanese Beetles are out and about. Since traps operate based on an attractant, place them in the vicinity of, but away from, gardens. This month is all about garden maintenance. Keep up with weeding! Check your project list. If you’re postponing projects, either do them yourself, or hire someone to come in and get them done. Chances are by not attending to a problem this will only cause it to get worse over time. Many projects, while not inexpensive, are worth doing just for the peace of mind. Freezing and canning season is here. Make sure you have replenished your supplies after a busy spring or from the end of last year. Woodstock Hardware has a variety of supplies to help you with your home canning. We have glass jars, lids, plastic freezer jars, pectin, cheese cloth, colanders, and canning pots. Please visit Diane’s Kitchen Shop for Canning Supplies. 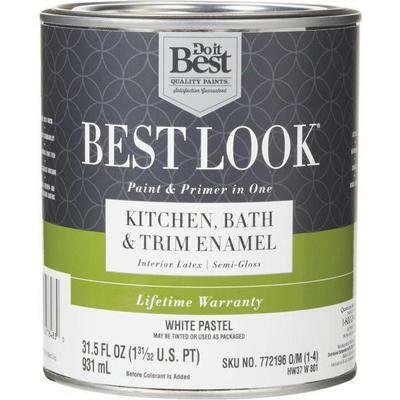 Do you still need to complete an interior painting project? Open the windows and paint the kitchen or living room. July is a great month to paint outside, though. Just watch the weather forecast for rain and don’t paint any surfaces that have been in the hot sun. Gather family and friends for a little fun and enjoy some summer sports. Woodstock Hardware has a variety of sporting goods and camping products to help you enjoy your free time. 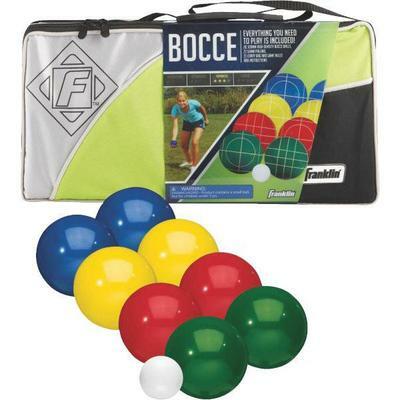 Woodstock Hardware can help you with your baseball, football, basketball, soccer, golf, tennis, ping pong, volleyball, and bocce needs. Visit our Outdoor Living Department for Sports & Game Equipment. Clean the garage. Get rid of any junk. Now may be a good time to paint your garage floor, which makes it easier to sweep and keep clean. After the spring and summer flurry, organize your tools and garden equipment. Replace any tools that have broken or become unsafe to use. Check with your local government regarding waste disposal of old paint, solvents, and other toxic substances you might have. Either use up your supplies of these materials or dispose of them responsibly. Never pour toxic substances down the drain or throw them into the landfill. Check with Ulster County’s Resource Recovery Agency to find out the schedule for collecting household hazardous waste. If you have a septic system, now is a good time to have your septic tank pumped. Depending on the size of the tank and your water usage your tank should be pumped once every five to eight years. Patch your driveway or fill potholes in with gravel. Potholes and cracks will only get worse if they are left unattended. 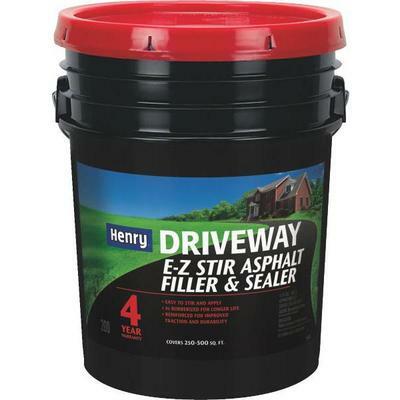 July is a good time of year to put down a coat of driveway sealer as well. Check any fences and gates you have. Repair or replace any damaged portions. The local deer have given birth and fawns can slip through damaged fences. You also want to make sure your pool fence and gate are secure. 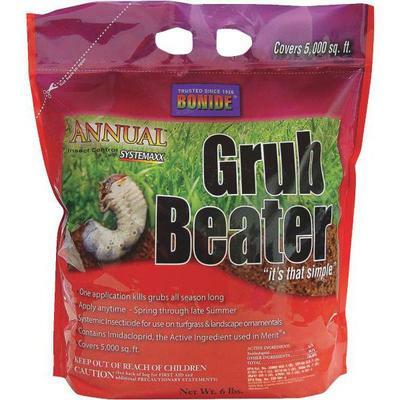 Grubs have pupated into Japanese beetles and you need to protect your gardens. It is time to get out the Japanese beetle traps and beetle sprays. Since beetle traps operate based on an attractant, traps should be located in the vicinity of, but away from, your gardens. You should be able to really enjoy the hard work you’ve put into your gardens. Perennials are in full bloom and your vegetable plants are in full production. July will be all about garden maintenance. You should be fertilizing, harvesting, and dead-heading your gardens. Depending on the year you may be watering things or finding things are wet and looking for grub control. Weeds have benefitted from any watering or fertilizing you have done. It is probably time to do a good weeding.